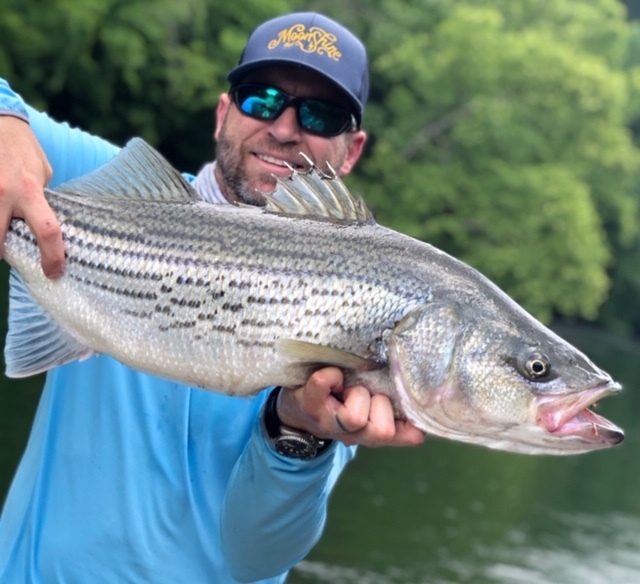 Drummer for the band Safetysuit and Moonshine Rod Company Partner, Tate Cunningham talks with us about his first time fly fishing in Deckers, to befriending the guys at the fly shop. He leads us on the path as he fly fished with local Nashville musicians who took Tate through fly fishing 101. We also talk about reading John Gierach books even though neither of us can pronounce John's last name the same way twice. His laid back and easy going style, along with a couple techniques to help with your fly fishing game, makes for enjoyable conversation. Come along as we meet Tate Cunningham. We talk with well known fly anglers about the people, places, things, or ideas that shape their fly fishing adventures.